During the meeting of President Rodrigo Duterte with the ambassadors of European Union, he said without any second thought to the ambassadors to leave the Philippines within 24 hours where Akbayan Partylist Representative Tom Villarin reacted and found very immature and insecure. It was reported that the purpose of the EU ambassadors why they visited the Philippines is to give a heads-up about the consequence if they still continue the drug war wherein, there will be a chance that they will lose their preferential status in a trade deal. EU Delegation said in a statement that it is not right to label their visit as “EU Mission”. This dissented by Edgardo Angara, Philippine Special Envoy to the European Union, ang called it “Gross Misenterpretation”. The President’s statement would only be to the country’s detriment as per Villarin. “It is a knee-jerk policy response to a growing international concern involving human rights violations. 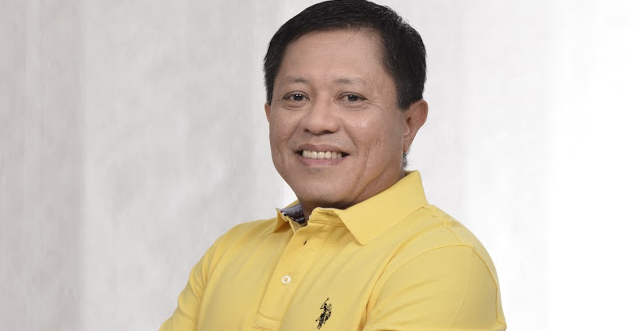 It is not to the best interest of our country especially that EU is the second largest trading partner of the Philippines and has enjoyed GSP+ status, it is not interferience in our domestic affairs,” Villarin said. “Rather it shows EU’s concern for our country not being seen as a rogue state when it comes to rule of law and human rights. It should be stressed that there are thousands of Filipinos living in EU that will be adversely affected by kicking out EU ambassadors in our country,” he added. That's how we should talk to stupid group, to stop them, thinking they are far smarter and better . Why don't they take care of their own countries, and not threatening us to be off the UN ? Did they learned a lesson yet ? 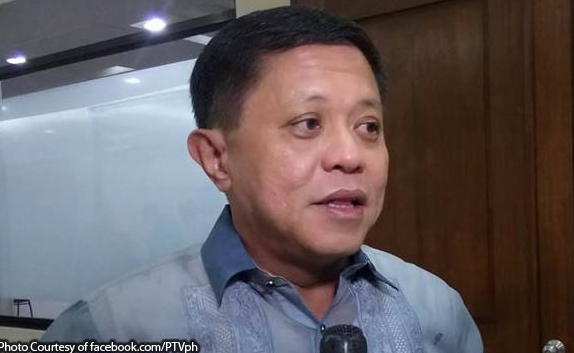 Villarins comments prooves that he is a teaitor to the Philippines. The SOB sides with the outsiders in trying to destabilize our nation. He should be shot as a traitor, or go to your masters'country where you belong. You are not a true Filipino. You receive your 30pcs of silver to sink your country into chaos. I accuse you as a self-serving, evil and narcissistic son of a hundred fathers with only one mother. a.k.a S. O. B. The big question is WHY are they asking for the release of Senator De Lima.Do they really represent the EU? President Duterte is right in asking them to leave the country for a clear interference of our judicial system. Mr. Villarin you are not a true red blooded Filipino.